In stage number one we X-RAY your underground – yet established – deepest rooted passions, inborn aptitudes, and environmental needs. As a behavioral science expert, “Dr. B” personally x-rays your full breadth and depth using an interview he has refined over 15 years of conducting several thousand interviews as well as numerous personality assessment research projects. Clients emphatically tell us our interview makes them feel like we have “turned them inside out”. If you have never experienced that feeling, then you have not been through a comprehensive vocational assessment process. Dr. Brunner also has you go through several rigorously reflective exercises that ensure the major themes in your academic and work life become clearly articulated. This process inevitably also results in the discovery of your innermost tendencies, previously unidentified hidden talents, and your “towering” strengths, etc. 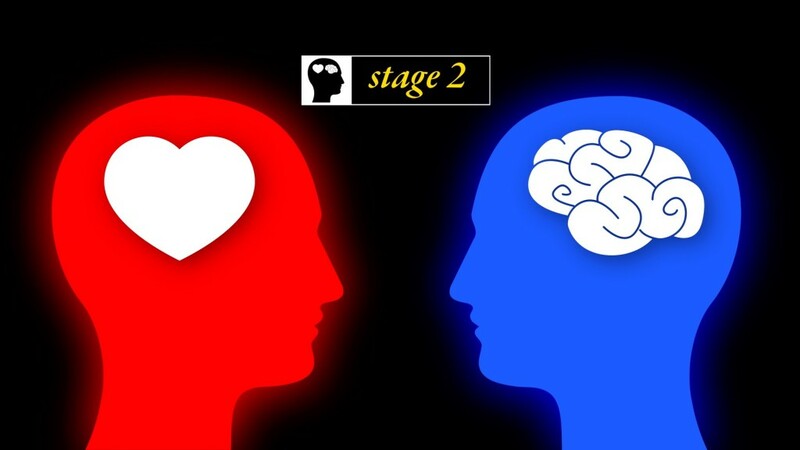 Using that FOUNDATIONAL knowledge, in stage 2, Dr. Brunner PRECISELY measures your level of passion VERSUS your technical aptitude to establish a PANORAMIC view of all possible sweet spot educational choices or careers. Going far beyond the generic usage of career inventory, online, or personality assessment questionnaires, Dr. Brunner is an expert with how to richly integrate cutting edge questionnaire tools (which he hand picks) with your in-depth and unique personal information. To view all of the people and organizations who have trusted Dr. Brunner to sensitively handle their students, clients, or employees most intimate information, view his LinkedIn profile. Also, Click here to read about Dr. Brunner’s rare level of knowledge and expertise with knowing the “ins and outs” and nuances of the personality assessment tools he sensitively uses. 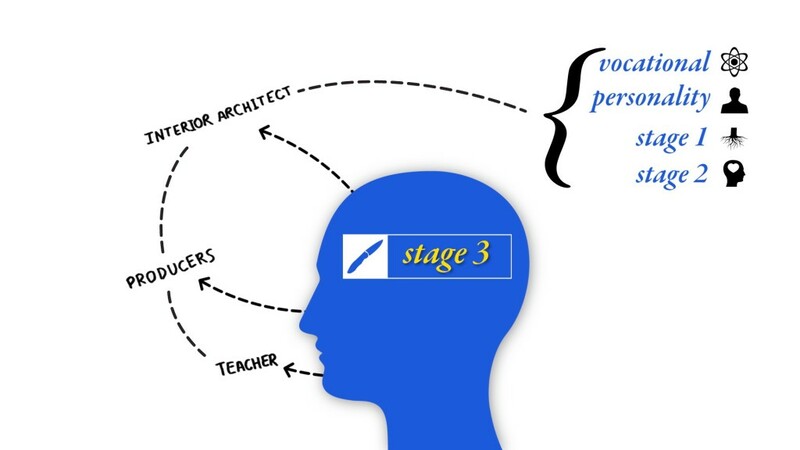 In stage 3 we whittle down the sweet spot list by INTEGRATING vocational and personality assessment data and EXPERTLY blend that with critically insightful “deep intelligence” Stage 1 and 2 information. The only way to avoid the emotionally and financially traumatizing consequences of misguided educational or career decisions is to find your sweet spot. 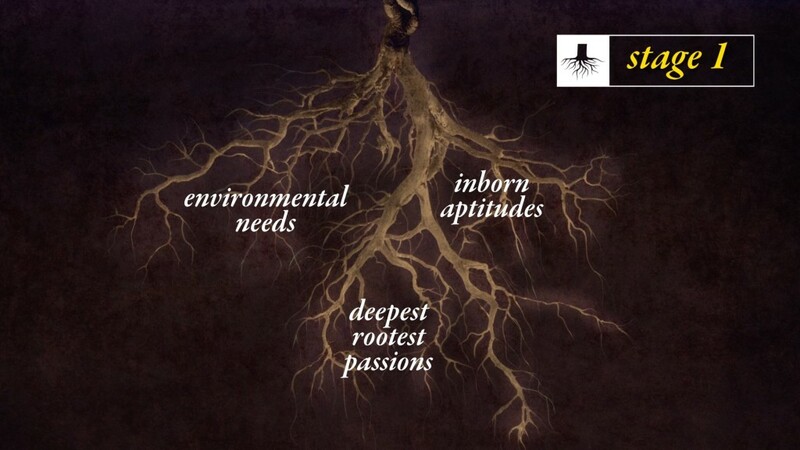 To do that, all important aspects of your self must be identified, measured, and matched to the best fit pathways. For this to occur, you need someone who is masterful with integrating scientific and personal data, so you obtain a 360 degree perspective on yourself. Even your blind spots and bubbles need to be identified at this stage! It is in this stage where we are committed to working hand-in-hand with you to develop a cognitive map of who you REALLY ARE. 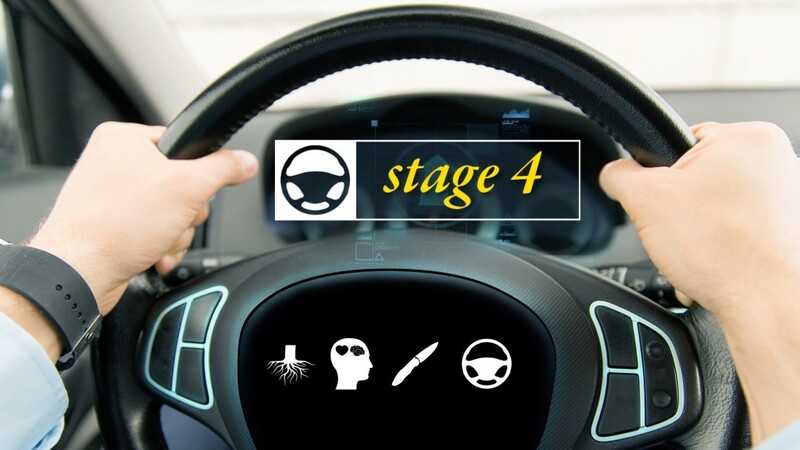 In the fourth and final stage, you INTIMATELY TEST DRIVE EACH sweet spot educational pathway or career to finalize the sweet spot list. Part of this process involves our dedication to ensuring you are linked with professionals who have walked in the direction you are considering taking. We have developed a voluminous network of schools, teachers, Mentors, professionals, etc. who you can interview, shadow, or possibly intern with. We do not not just help you whittle down your sweet spot list of educational options or careers, we ensure that you launch into your next step by capitalizing on all of the behavioral science information we have collected. You go forward with a content rich binder with you that has critical journey planning information. Dr. Brunner prides himself on being a Mentor whose chief focus is ensuring people find their potential. As a compassionate and trusted consultant, Dr. Brunner not only helps you find your sweet spot, but also helps you through that process rid yourself of the blind spots that will get in the way of you future success.